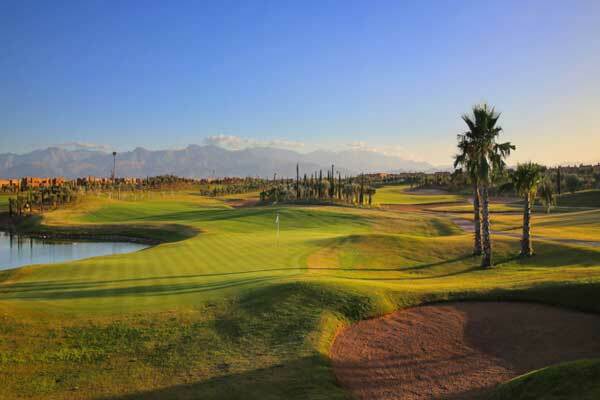 The organizers of International Golf Travel Market(IGTM), The World’s premier global event for golf tourism suppliers, buyers and Media, has announced the 22nd edition o IGTM will be hosted in the city of Marrakech of Morocco. The IAGTO 2015 Gold destination of the year in Africa & Gulf States, Morocco will welcome IGTM to Marrakech from October 14-17 2019. Morocco which is becoming a global favorite golf destination which has welcomed 11 million tourist n 2017 and now cherishes to have 23 golf courses including the award-winning Assoufid Golf Club, Marrakech, recognised as the ‘Best in Africa’ at the 2017 World Golf Awards. Morocco has also hosted the European Tour’s Hassan II Trophy since 2010. Mustapha Zine, Deputy Chairman of the Royal Moroccan Federation of Golf (FRMG), said: “The development of the golf product in Morocco is not only an asset of promotion for the Kingdom, but also an activity to generate jobs. IGTM, organised by Reed Travel Exhibitions, regularly attracts more than 400 buyers and over 550 golf travel suppliers, highlighting its reputation as the premier event for the golf tourism industry.